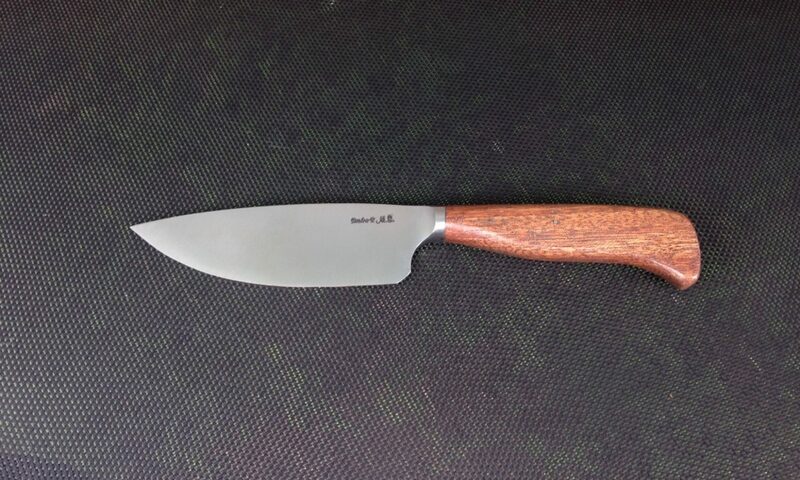 Mike Miller has been making knives since 1984. He produces knives by stock removal and does both hollow and flat grinding. 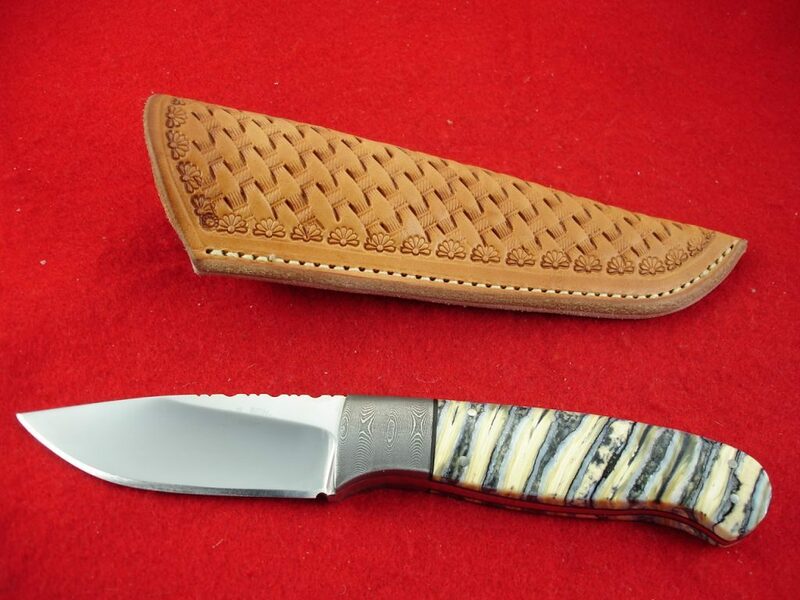 He also uses a variety of handle material that is selected in accordance with the end use of the knife. Blade steels are both high carbon and stainless steels. He is the president of the newly formed Knife Group Association of Oklahoma and has been a strong supporter of knife making. 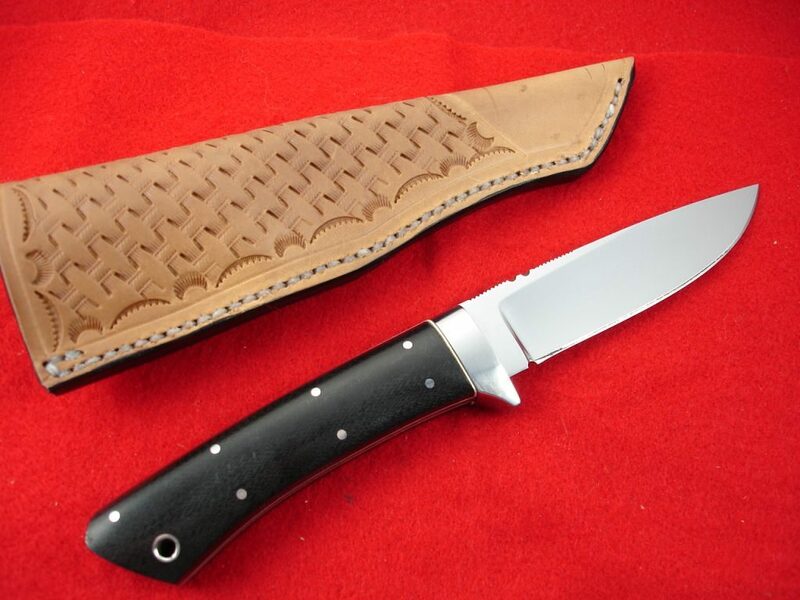 He also makes all of his knife sheaths and has made a few for me also. 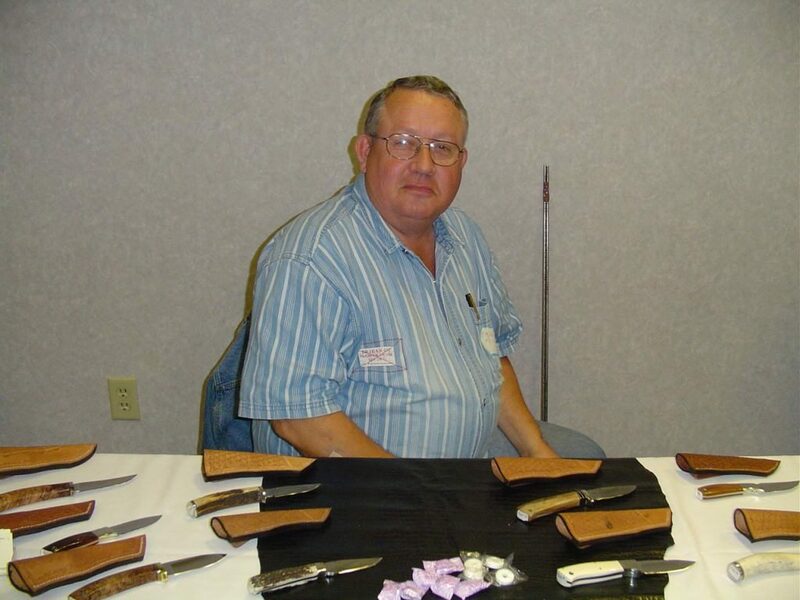 Mike is the president of the Knife Group Association and lives at 910146 S. 3500 Road, Chandler , Oklahoma 74834 . His phone number is 918-290-0372 and his email is mimiller1@cotc.net . He recently moved to the Chandler area and now has a very nice shop. 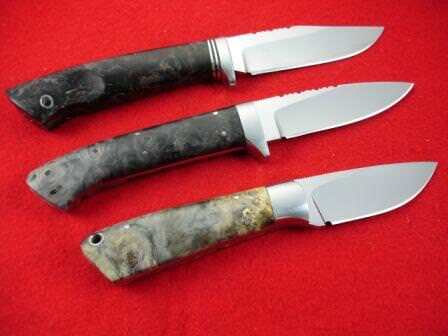 A few of his knives are pictured below.